Wow, real live constructive criticism. I upped the saturation to bring out the apples. 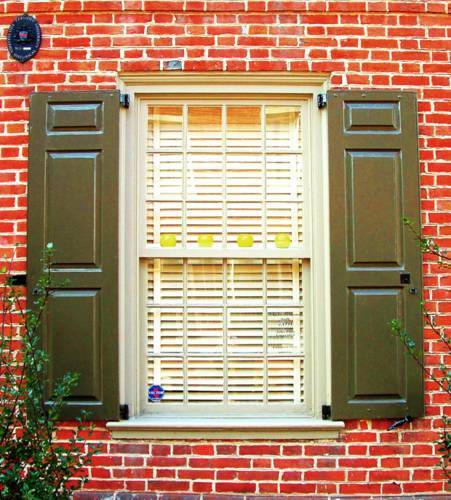 Now that I look at the shutters and bricks, I think I may have gone overboard a little. Thanks for your thoughts.